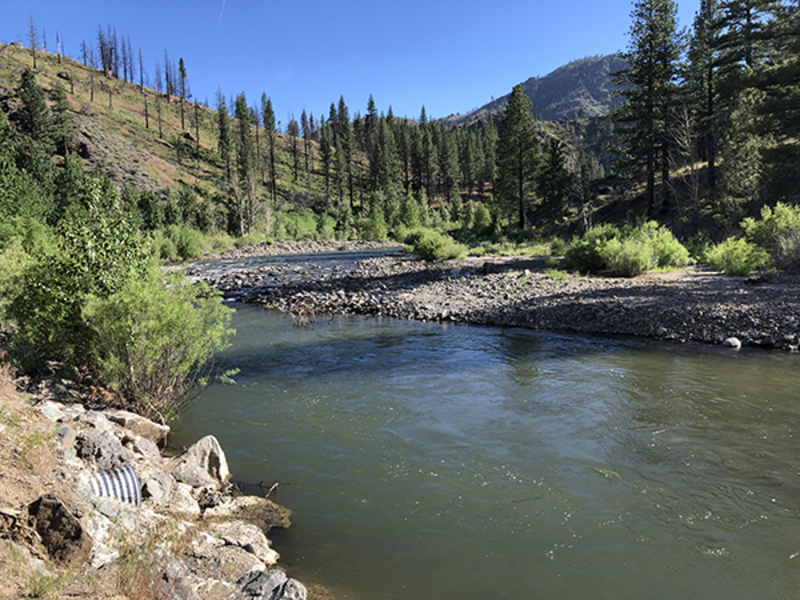 Last week Alpine County planted 1800 lbs of trout. Fishing has been good for anglers with small spinners or salmon eggs. For the faster waters use power nuggets. 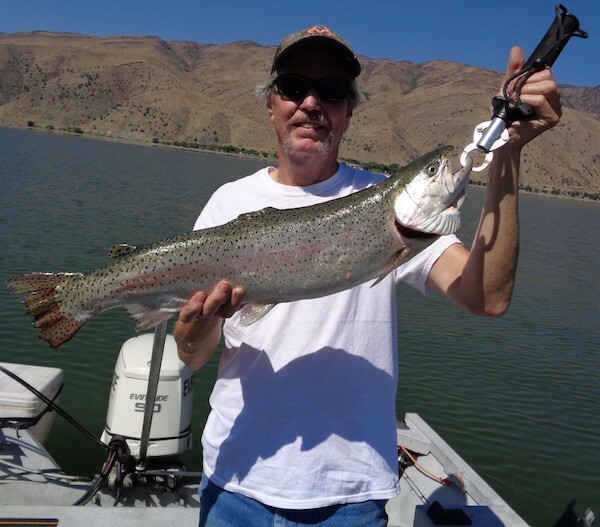 Phil at the Carson River resort reported many stringers of good sized rainbows coming in over the weekend. The river is running perfect and my advice would be to venture away from the road way and fish in the hike to areas. For more information stop by the Carson River Resort.